I have been a fan of Shu Uemura since my aunt introduced me to the eyelash curler and lipsticks nearly a decade ago. The Shupette by Karl Lagerfeld for Shu Uemura collection, however, is going down in the books as one of the most fashionable and memorable. Most of you know I am a new fur momma to Beau (who is always trying to lick my face), but I lived with my best friend and her two cats Crystal and Tucker for many years. So as an ode to the Shupette collection and my love for both pooches and kitties, Beau and I posed for an "opposites attract" themed photo! The Shupette collection is inspired by Karl Lagerfeld's fashionable feline companion Choupette, who is quite famous in her own right. I love the little paw prints that string the entire collection together. 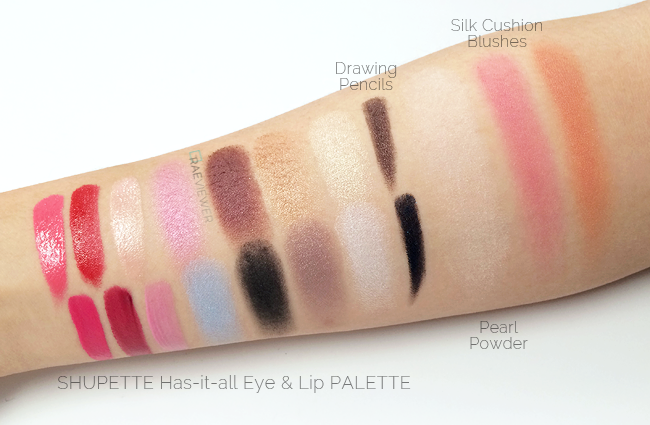 Shupette is a flattering, wearable, cohesive Holiday release, and I am so glad to see more variety in the lip colors! I can always appreciate good red, but I love the unexpected additions of the baby pink and pale peach. 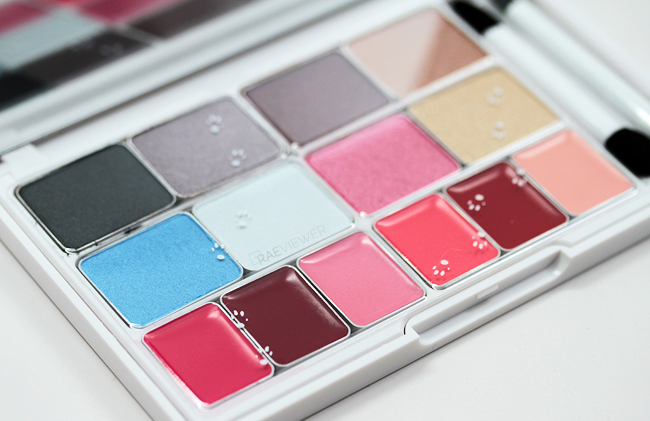 The eyeshadows are supremely soft and pigmented — consistent quality that we have come to expect from Shu Uemura. This Eye & Lip palette is the perfect balance between warm and cool tones, so it will compliment any skin tone. Now, a large palette might be a bit overwhelming for some, so try the Shupette Eye Trio and Lip Trio if you prefer traveling lighter. The quality of the trios is excellent, on par with the eyeshadows and lipsticks in the palette. The Shupette 4-pc Brush Set, however, is one holiday exclusive that you should scoop up as soon as possible! Most brush sets are not worth the splurge, but the silver envelope clutch and all four of the brushes are excellent quality! For the price, it is a bargain. 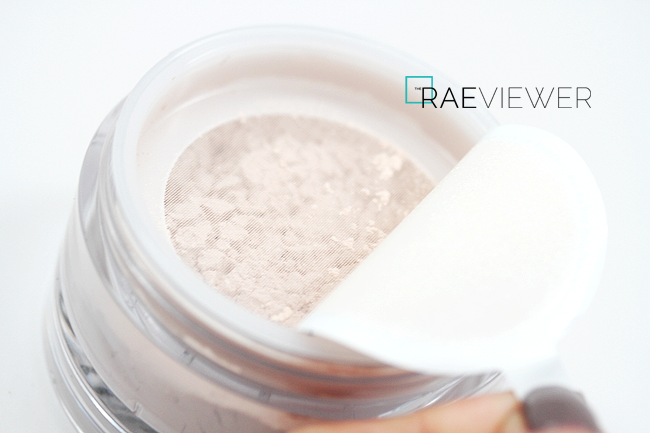 I also love the Pam-Pearl Powder, which is a shimmering loose powder that I use strictly as a highlighter. It mimics the effect of my beloved Cle de Peau Lumizing Face Enhancers, but the Pam-Pearl is much more affordable! It pairs well with either of the Silk Cushion blushes, some of the most natural satin blushes on the market. Check out the swatches of both pink and orange below! The US site does not have the Shupette Drawing Pencils in stock, but I wanted to feature them nonetheless. I love the Drawing Pencils, and these shimmering formulas are exceptionally gorgeous! 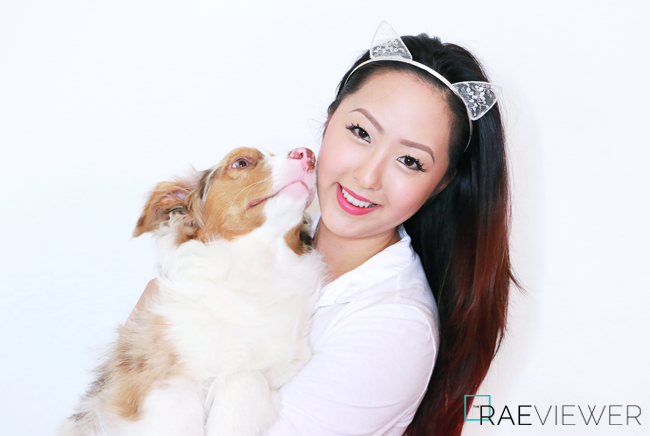 More details are in the video below, so please watch the tutorial to see my wearable version of the Shupette look in action! And yes, I wore the cat ear headband because I couldn't resist. Largerfeld Tote Bag + free shipping on any purchase of $25 or more! P.S. Watch Karl Lagerfeld in action with his beloved Choupette! 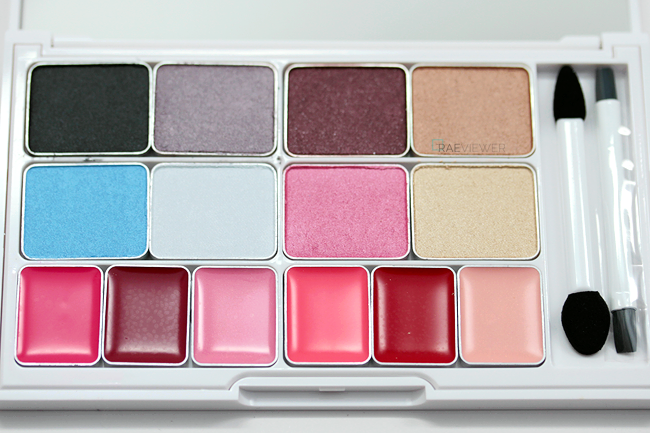 The palette is super cute!! So it Beau! This looks awesome! 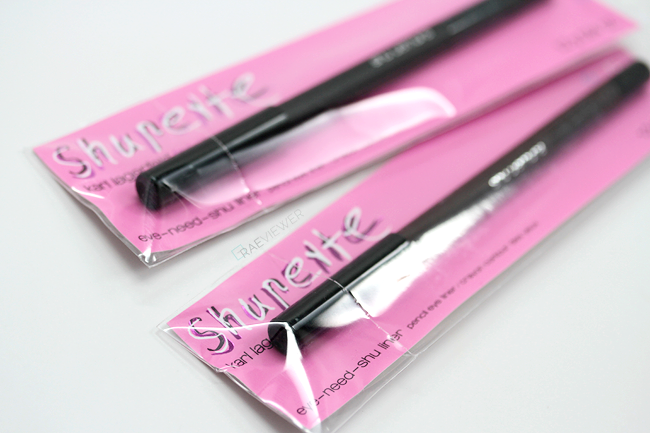 I would definitely use the Shupette Drawing Pencils to do a nice soft cat eye! ~meow! Yes, they blend easily enough and the shimmer is perfect for festive Holiday parties! The Shupette Drawing Pencils are so cute! 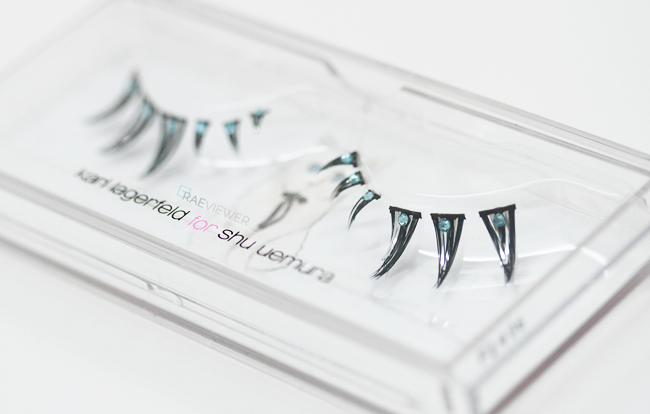 They will be purrfect to achieve the cat eye look! Yes, those paw prints make the pencils irresistible! 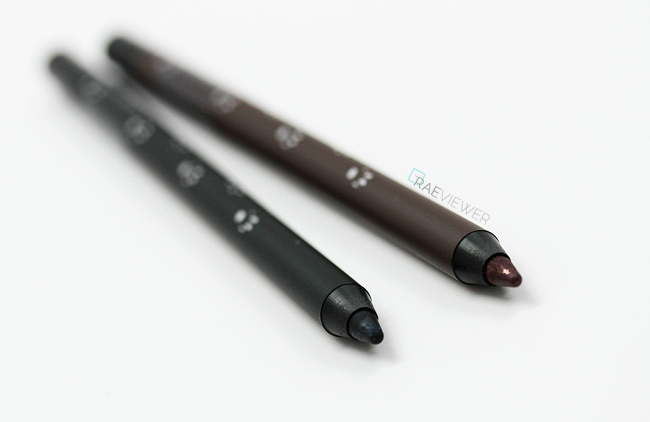 I'd use the drawing pencil in midnight black and use the darker shadow to set and sharpen the edges of the winged liner! Gonna take Shupette Drawing Pencil definitely! I'd definitely use the Drawing Pencils to create the purrfect cat eye look. 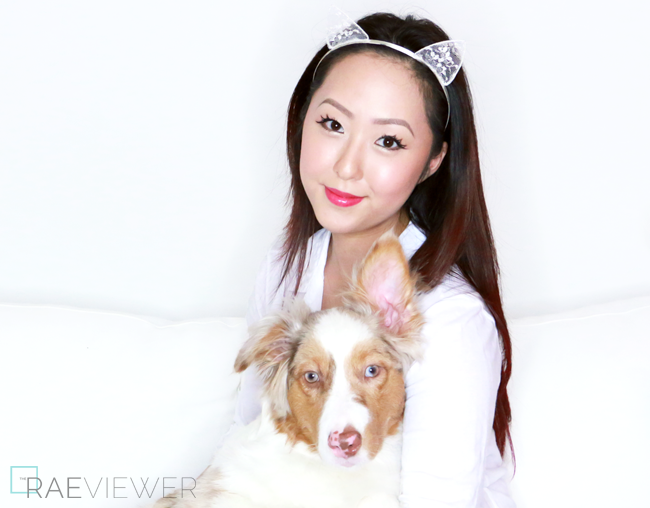 I use Bobbi Brown Gel Liner, but I'm on the market for an amazing liquid liner! I read few review blogs and I find this one the most useful and genuine. The eye and lip palette is so awesome! I used to use Lancome Artliner, but I've been loving Marc Jacobs and MUFE liners. The whole collection look so cute and I will use the Shupette Drawing Pencils to create the sharp cat eye look! I would use the Shupette Eye & Lip Palette. I think it's perfect for the holidays as well as everyday wear! I will use the dolly wink eyeliner to create a winged eyeliner, shu uemura eyelash curler with fairy drops mascara to keep those lashes up. I am in LOVE with the blushes and the large palette! I, too, have the Shu Uemura eyelash curler and have been a user and fan for many years! i just LOVE this collection!